Hall Lahaise are a London based retail property consultancy specialising in prime locations in the UK and Europe. 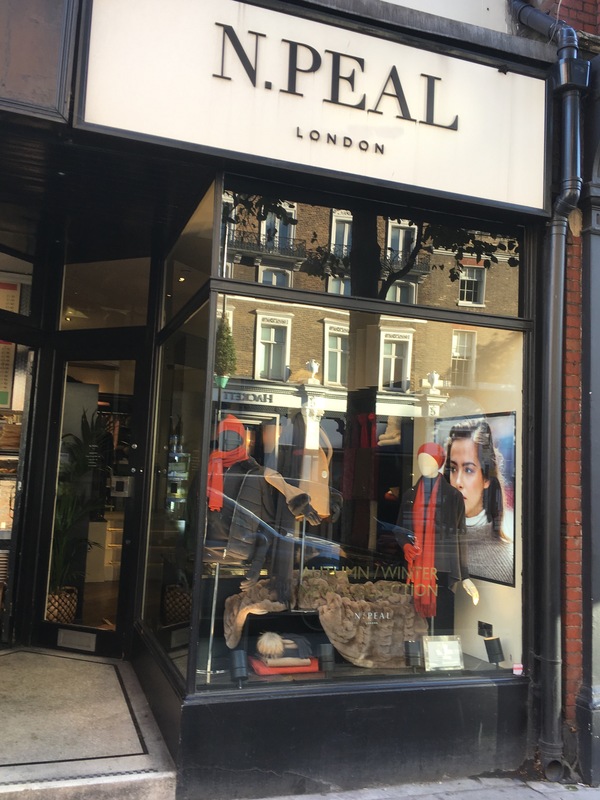 Following new site acquisitions in Mayfair and Knightsbridge we are instruct by N Peal to sell this lovely little store close to Sloane Square…. 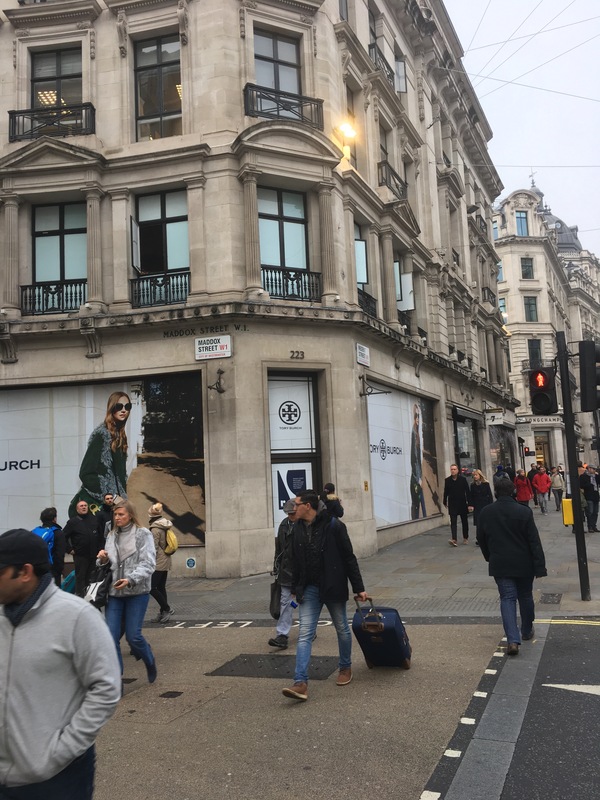 Advised by James Hall Tory Burch are fitting out their new store on Regent Street. This will be the US luxury brands 3rd in the capital after Bond Street and Westfield London.